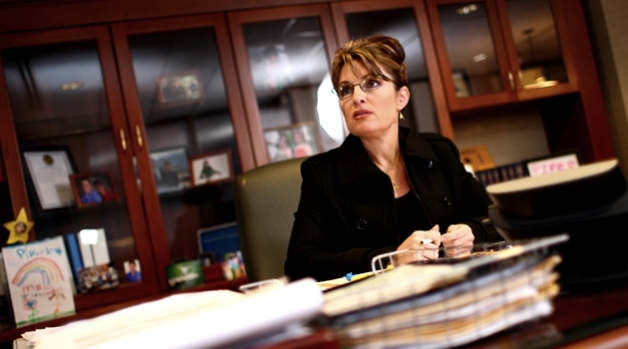 Everyone's favorite hockey mom, Sarah Palin is writing a book about herself. Alaska Gov. Sarah Palin will be publishing a memoir in spring 2010 that chronicles both her political and personal life, publishing sources said. 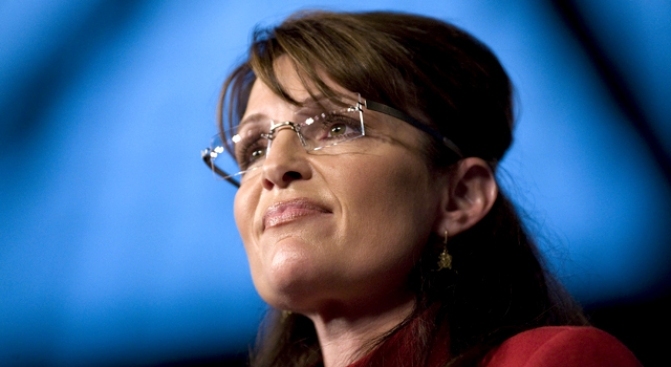 Palin has continued to fascinate the public even after her rocky run as last year’s Republican vice presidential candidate, on a ticket with Sen. John McCain. The book will include her reflections on balancing her time as a working mother, recognizing the war’s impact with her son serving combat in Iraq, having a child with a disability, and supporting her teenage daughter through an unplanned pregnancy. The book is to be published by HarperCollins Publishers. Zondervan will co-publish for the Christian book market. The title is not yet decided, the sources said. The deal was negotiated by Brian Murray, President and CEO of HarperCollins Publishers, with Robert B. Barnett of Williams & Connolly.